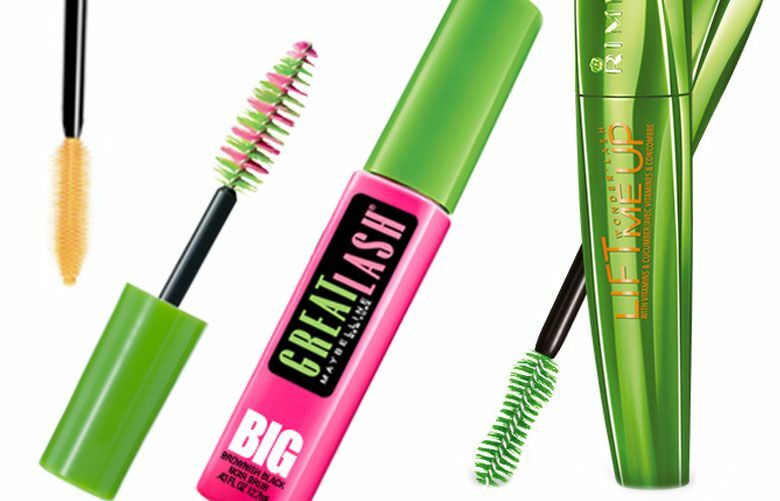 Popular drugstore mascaras that do the job just as well those you'd pay more for in a department store. A generation ago, household chores were expected — not rewarded or routinely outsourced. Retailers hope a bright reddish-pink speaks to consumers' desire for an uplifting message.